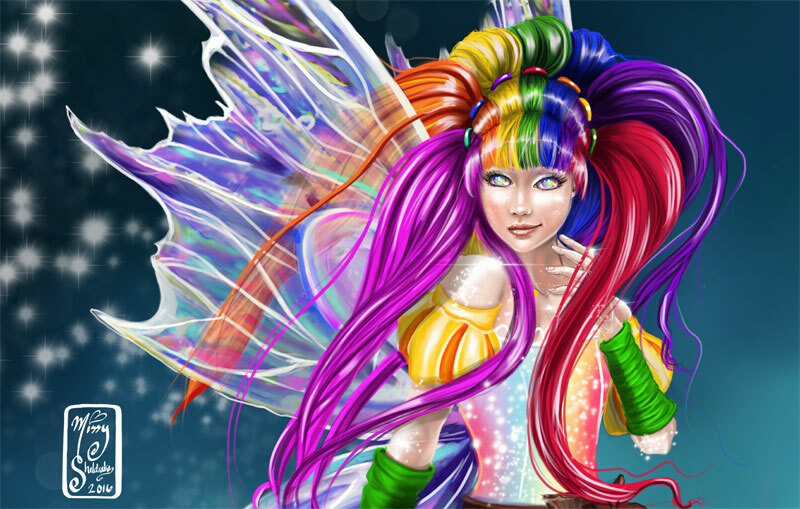 Pirates, Sea-Dragons and oceanic fantasy! 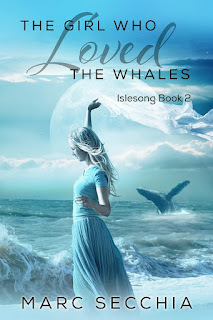 It's new release time again and I'm delighted to present for your reading pleasure, The Girl who Loved the Whales, the second volume in my Islesong series. Now, please remember that the first volume is in its second edition - you need to read the last 3 chapters of The Girl who Sang with Whales (at least) or you may be confused. Please update your Kindle. This tale is a journey from darkness into light, a formative and ultimately beautiful revelation of Zhialeiana's background and origins, and features another gorgeous cover from Victorine Lieske. Swim away with The Girl who Loved the Whales today! Singer of Sea-Dragons. A terrible secret possesses her soul. Yet, the journey into darkness has barely begun. For the powers of nightsong, of dread and terror and pain, have laid claim upon the life-current of a girl with a matchless gift. 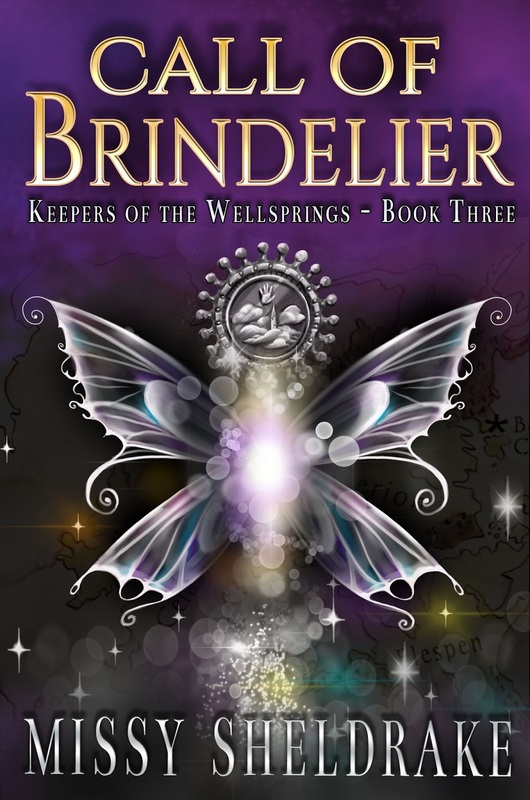 I’m so excited to announce the fourth book in my Keepers of the Wellsprings series: Call of Hywilkin, which will be released on Amazon March 3! 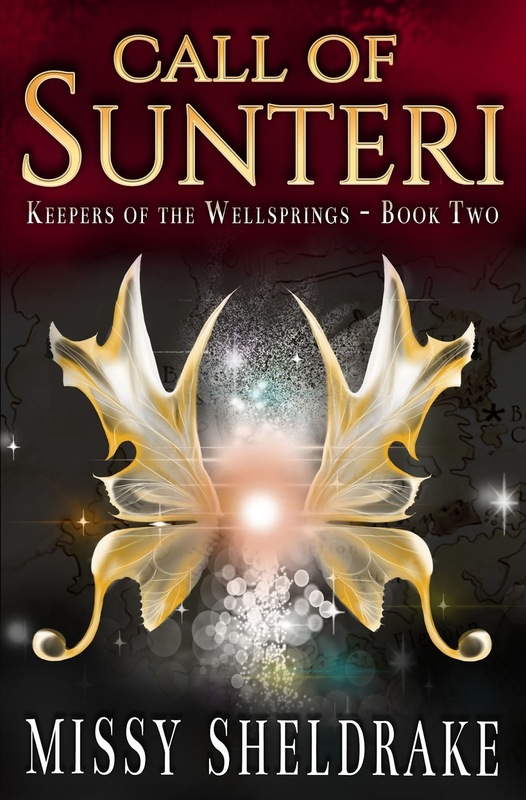 If you haven’t read the previous books yet, read on for a quick crash course on the series. 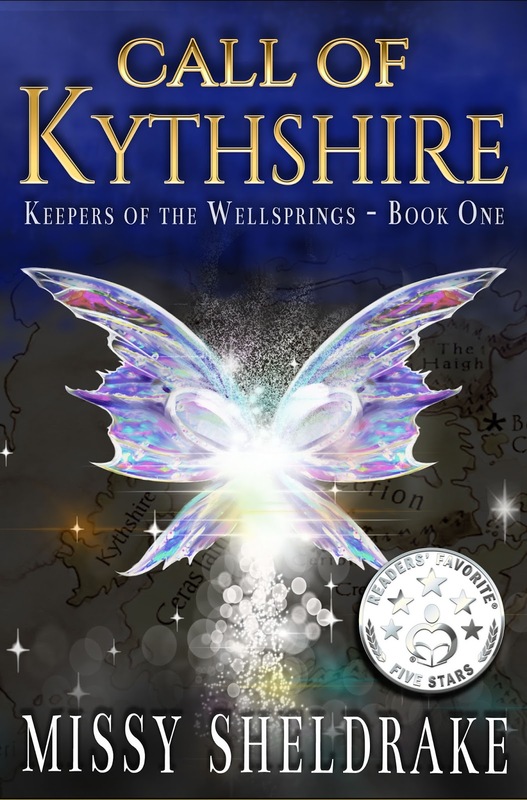 In Call of Hywilkin, Azi and Rian find themselves on an urgent quest to Hywilkin, a harsh land of ice and snow reigned by heartless men with no trust in kindness or beauty, and a cruel intolerance for magic of any kind. 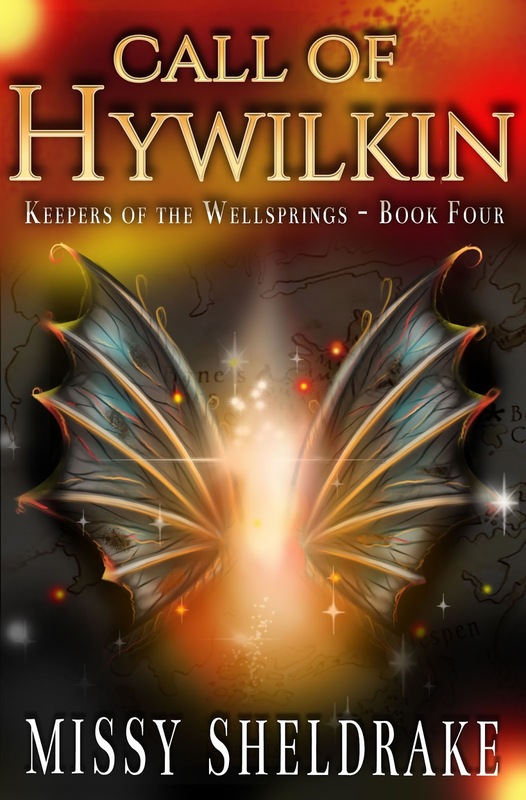 Call of Hywilkin, the fourth book in the Keepers of the Wellsprings series, is now available on Amazon.